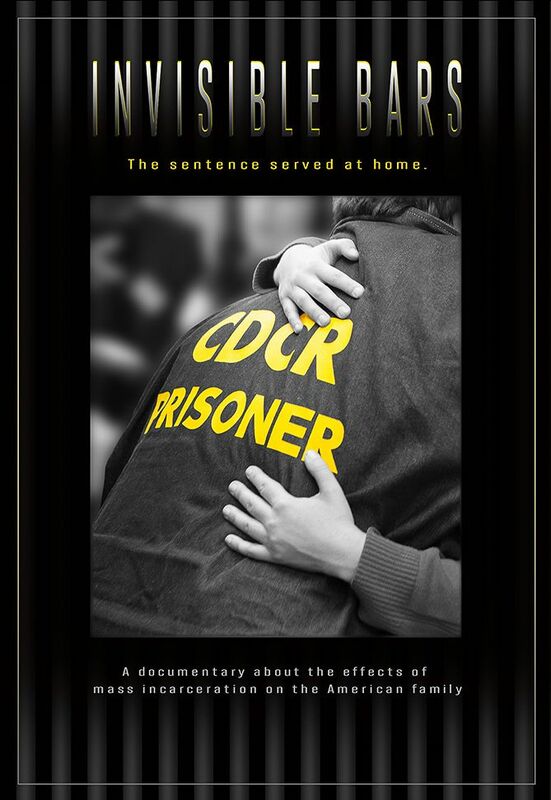 On April 15, KRCB TV 22 will present Invisible Bars, about new California programs that take into account the damage done to families in the age of runaway incarceration. Filmmaker John Beck came to our studios with Fred Stillman, who served more than two decades in California prisons for murder. and his daughter Jessica – one of his seven children – who works in Santa Rosa. Jessica started visiting her dad in prison at age 9 – she’s now in her early 30s. Her visits used to be behind glass partitions, until prison officials realized that true healing demanded physical contact. The film gained unparalleled access into several prisons, including California State Prison, Solano, in Vacaville and San Quentin in Marin County. Fred Stillman, who served 23 years for murder in California prisons, and his daughter Jessica have both benefitted from an improved climate in California prisons, where psychologists and prison officials realize that family connections can play a positive role in prisoners' lives. Flimmaker John Beck tells their story, and that of other families, in his new documentary Invisible Bars, about new approaches to therapy and counseling in prison that put families first. The film will air on KRCB TV 22 Monday night at 9. Jessica told KRCB news director Steve Mencher that children whose parents are incarcerated may suffer long term health effects. Watch the trailer for Invisible Bars.